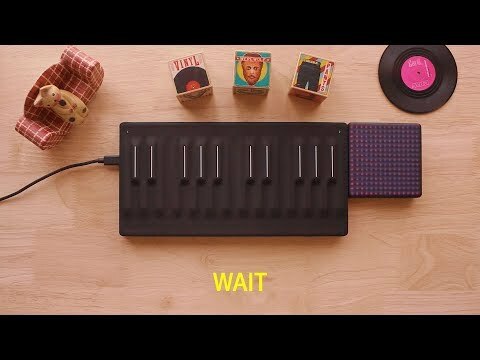 One of my favorites youtuber made a very beautiful video about the ROLI Blocks and the Equator Synth. This video is so nicely done and represented what an beautiful Instrument the Seaboard is. This guy and his videos are amazing! @chandroji, Thanks for sharing. Some nice cinematic moments! Oh man, i love my roli block. Just bought it two days ago. I use it as drumpads for BeatHawk,akai MPC pro & beatmaker 3. It has ‘native’ controls for stagelight, mpe in a sampleverse instrument is awesome. On the pc I use de ableton blocks to use it as a live surface. I thought it was a overrated product, but my view changed completely.